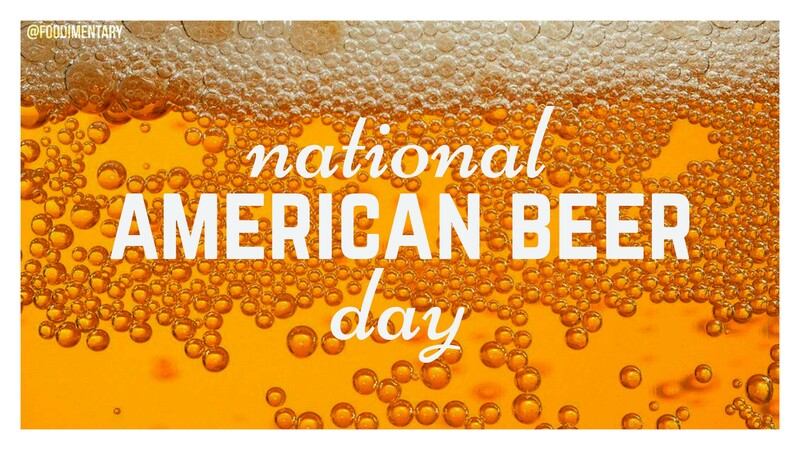 October 27th is National American Beer Day! The bittering agent in beer, Hops, is closely related to marijuana. Brown bottles are designed to keep beer fresh. The average American consumes nearly 23 gallons of beer annually. According to broadcasting regulations, American beer commercials are not allowed to show anyone consuming alcohol. Obama is the first American President to brew his own beer. 1728 Captain James Cook was born. British explorer who charted and named many Pacific Islands, including the Sandwich Islands (Hawaii). 1872 Emily Post was born. (or on October 3, 1873). Etiquette expert, newspaper columnist, author of ‘Etiquette in Society, in Business, in Politics, and at Home’ (1922); ‘The Emily Post Cook Book’(1949); ‘Motor Manners’ (1950). 1873 Joseph F. Glidden applied for a patent for barbed wire. 1904 The first subway (underground) rail system in New York City began operating. The Interborough Rapid Transit (IRT) line was 21 miles long. 1975 Rex Stout, American crime writer died. More than 70 of his novels and stories feature the fictional gourmand/gourmet detective, Nero Wolfe. Archie Goodwin, the detective’s assistant, described him as weighing “one seventh of a ton” (about 286 pounds). Shad Roe and Duck were two of Wolfe’s favorites, and he also consumed copious amounts of beer. Stout also published ‘The Nero Wolfe Cookbook’ in 1973. October 27 is not National Beer Day. The correct date is April 7th, which is when the Cullen–Harrison Act went into effect and people could legally drink beer again after Prohibition.